This is another Sri Lankan fish curry and this is not very spicy. 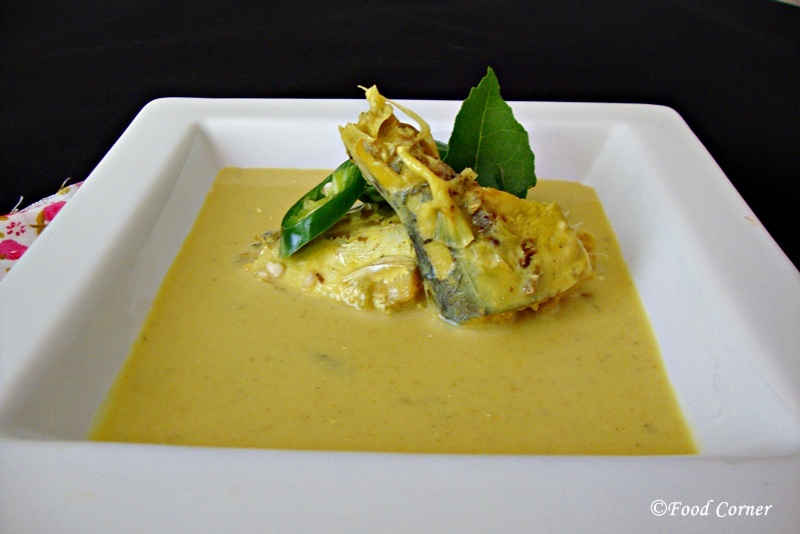 Instead we cook this mild spicy Sri Lankan fish curry using green chili and coconut milk to give a creamy or milkfish taste. You can use any fish type for the same recipe. I used some small fish because I cooked this fish curry for my son. Small fish are a healthier choice for babies, but be careful with the tiny bones. 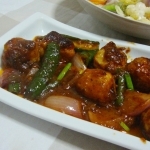 When my son reached around 10 months, I started to introduce him our usual meal, but i was careful to cook some mild spicy dishes which all of us can eat. So this is one of such kind of food I cooked which both kids and adults can eat together. 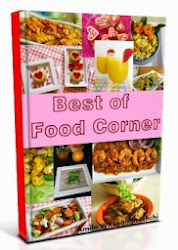 If you are looking for Sri Lankan baby food recipes, try this. You can save some time. And even it is easier as a mom when kids enjoy our meal. 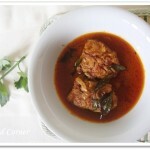 If you checked Sri Lankan Kiri Hodi recipe, this fish curry is bit similar to it. However, instead of lime juice, here I use goraka. 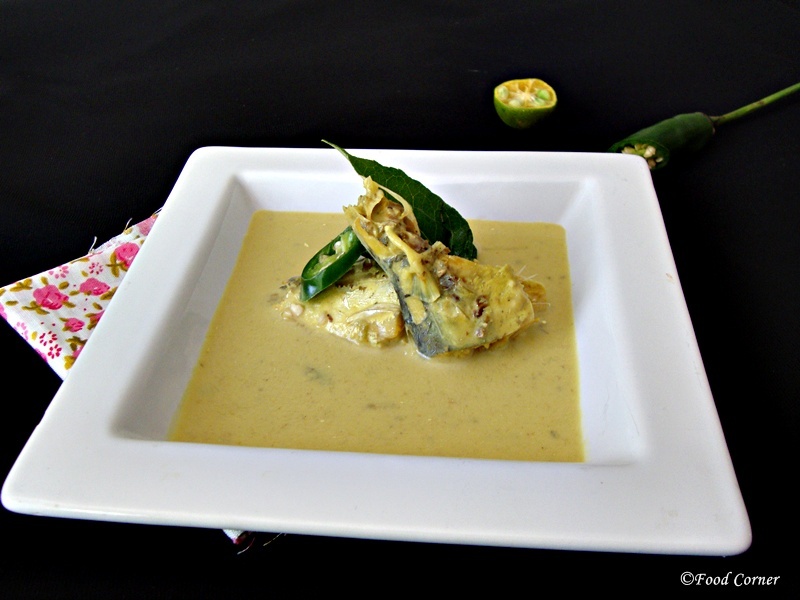 ( gamboge).If you don’t have gamboge, then use lime juice when the curry is almost cooked.In Sri Lanka we call this method of cooking fish as ‘Malu Kirata’ and I saw some English conversion for this dish as ‘Fish white curry’.But,for me it is ‘Fish in Coconut Gravy’.Whatever it is,try this recipe and experience the different tastes from Sri Lankan Cuisine. 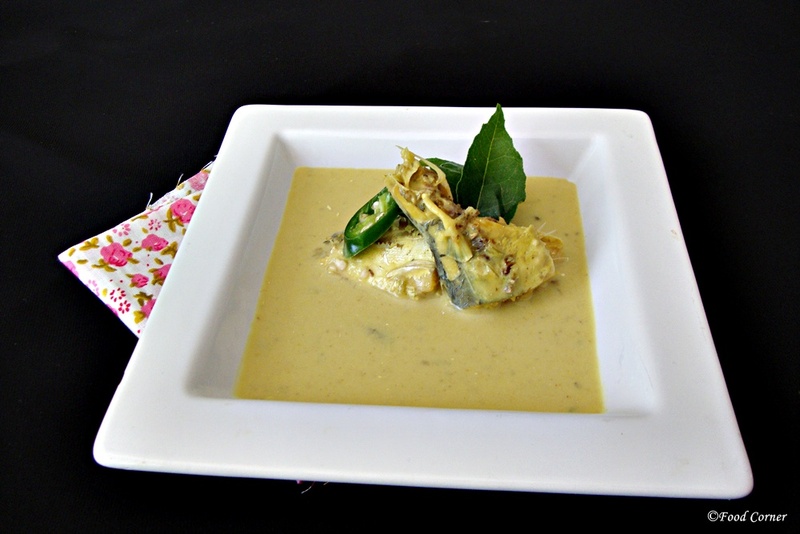 Here is my recipe for Sri Lankan white fish curry (malu kirata).Hope you will enjoy it. Please let me know if you try it. In a pan, add all the spices together with, goraka, onion, green chili & curry leaves. Mix all & add thin coconut milk. Cook in low flame till fish is well cooked. Cook about 10 minutes. When fish is well cooked, add thick coconut milk. 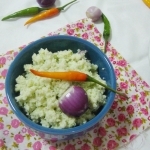 Stir continuously and cook in very low flame till coconut milk starts boiling. Also adjust salt to taste. When coconut milk starts boiling, switch off the stove. Continuously stir for another few minutes till the curry cools down. This will avoid any lumps of coconut milk. White fish curry is ready to serve. 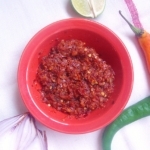 If you like; add few drops of lime juice and that will enhance the flavor of the fish curry. Thanks Piyali.You can use tarmarind or lime juice instead of goraka. Drooling fish curry..got the answer to my question from the above comment! !….Loved it!! Yummy curry, I am sure it tastes great. 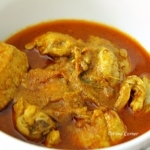 Hi Amila, your fish curry look very appetizing, love the gravy. 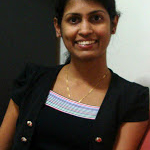 Thanls update old srilankan resipe .it is very importan for us .we living out of mother country. 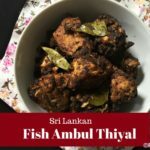 Thanks Mahinda for your comment.I try to share most my recipes here,specially these are helpful for those who live in other countries….